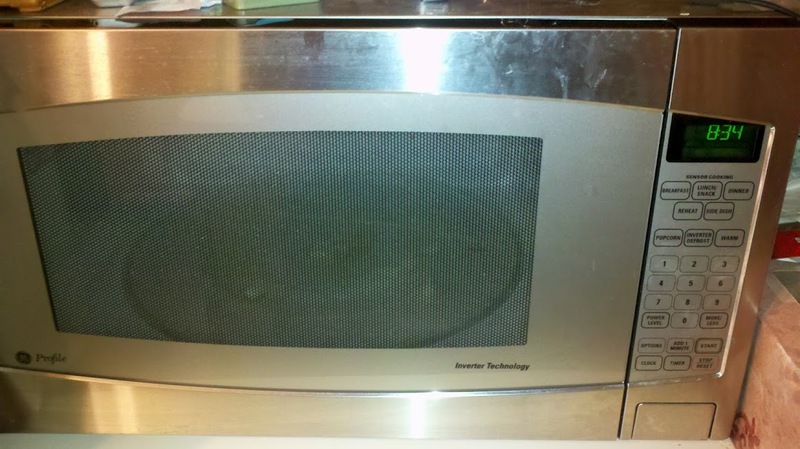 Wish I'd seen this article before I bought this microwave. You are right - it completely kills the wireless in my house when it runs. My mother's GE microwave kills wifi as well! I finally know why This and my Panasonic microwave kills and interfere Internet: INVERTER TECHNOLOGY!!! Avoid all Inverter Microwaves and my next microwave I hope to get will NOT be an inverter microwave. What a news this is! i can't believed it. Thank you so much to give us such kind of important news to share with us and i think we also found more information from Best Oven support team.